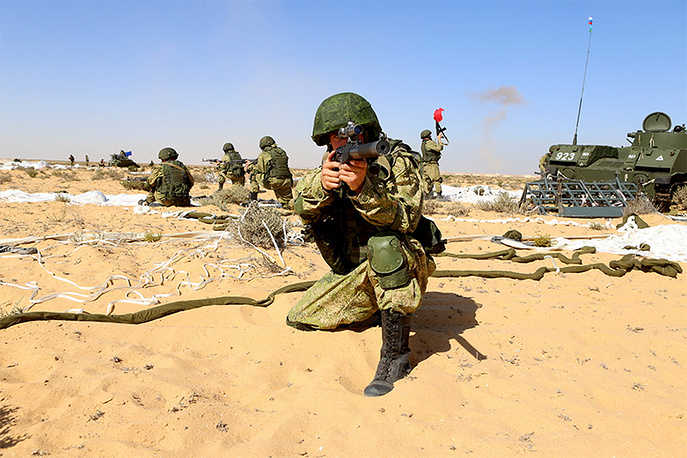 The main phase of the Russia-Egypt anti-terrorist exercise named Defenders of Friendship-2016 ended near Egypt’s El-Alamein. 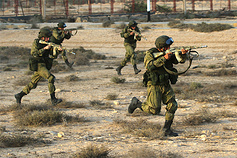 According to Russia's Defense Ministry, the exercise involved 15 helicopters and planes. 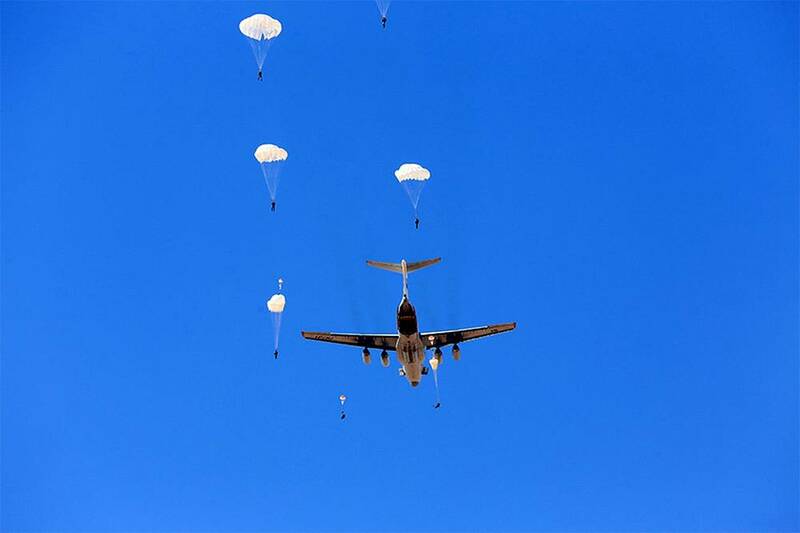 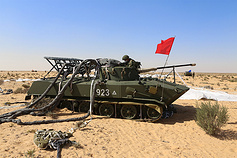 During the drills, Russia’s Ilyushin-76MD transport plane dropped five combat vehicles BMD-2 and one armored personnel carrier BTR-D and about 300 Russian and Egyptian paratroops parachuted themselves. 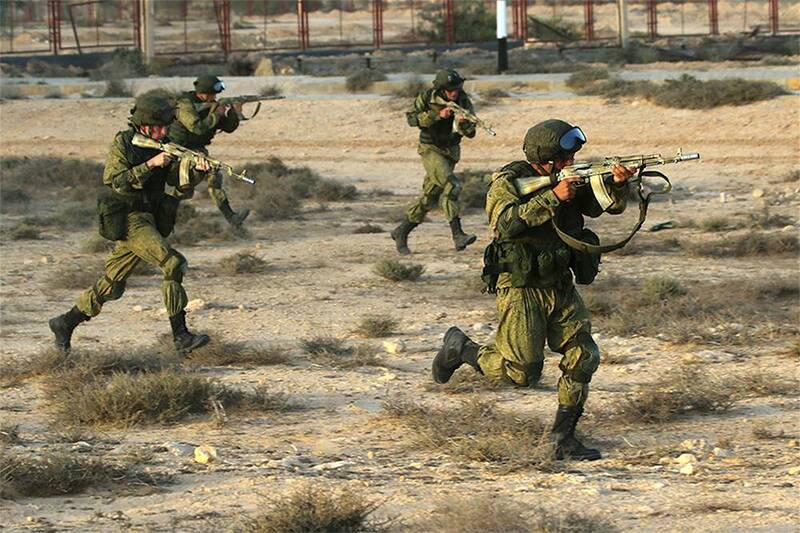 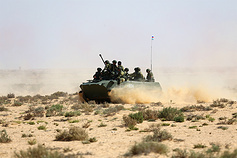 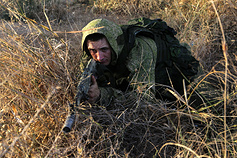 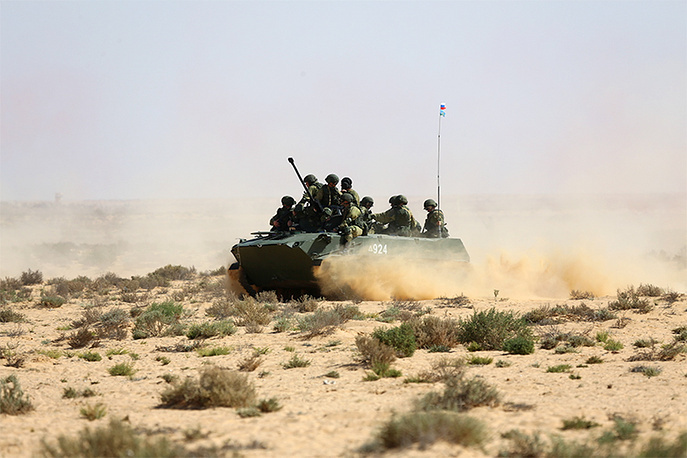 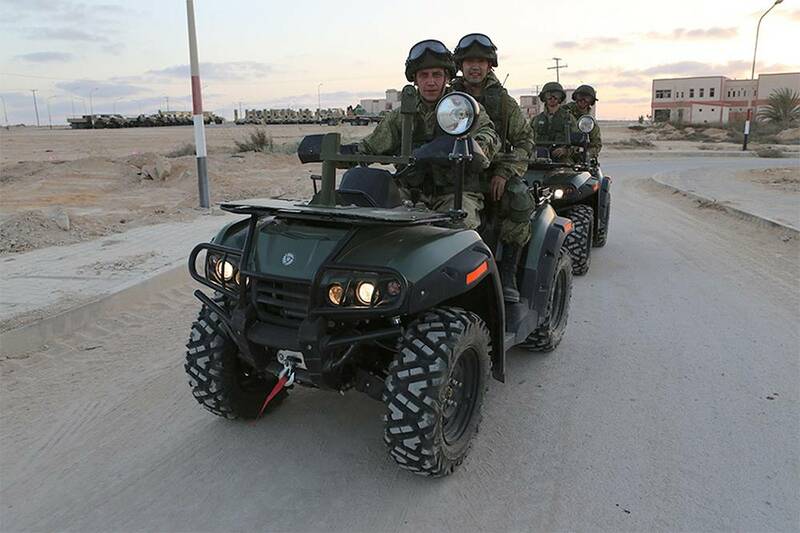 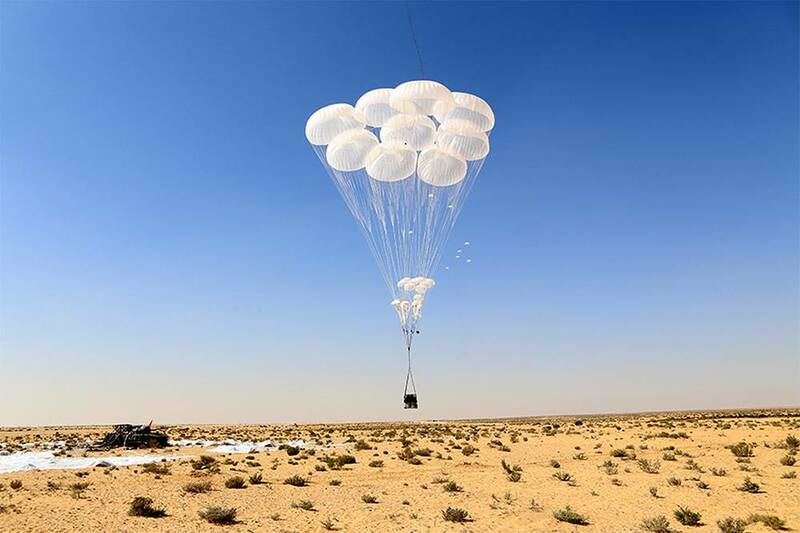 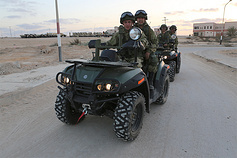 Russian and Egyptian paratroopers practiced localization and elimination of militant groups in desert conditions.